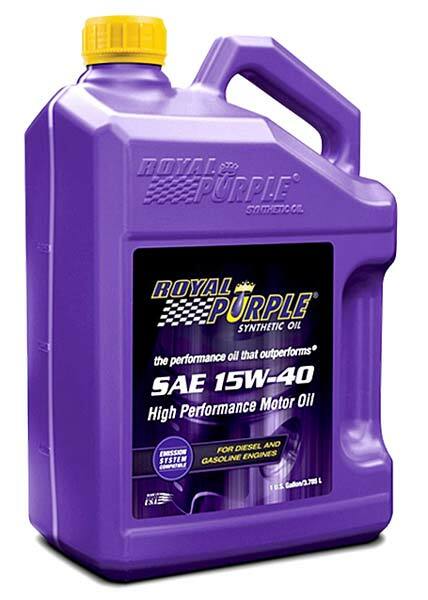 Oil Purple Solvent Dyes, offered by us, are formulated using highly advanced techniques in accordance with the set industry standards. We are one of the eminent Manufacturers, Exporters and Suppliers of Solvent Dyes. The final dispatch of our Solvent Dyes is done only after the completion of stringent testing procedures.